Graham Clark, Head of Marketing at British Wool, explains some of this year’s plans. “Our job is to champion British wool and the farmers who produce it, celebrating and promoting every aspect of wool production and usage. 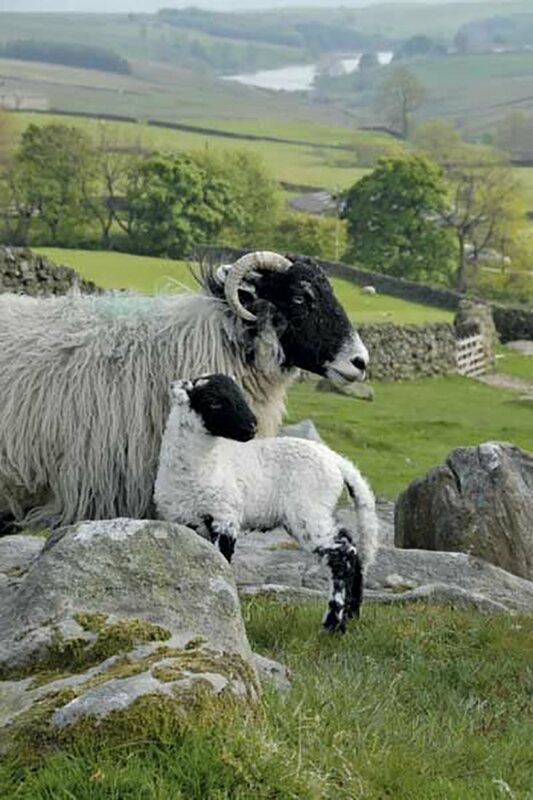 British wool is an amazing fibre with many natural features and benefits, and taking this message to consumers is an important part of our plans. We’re busy launching our new licensee scheme in the UK at the moment, which is designed to help consumers recognise products with a genuinely high content of British wool. We provide logos for our licensees to use on all approved products – labels on the back of carpets, woven labels on beds and bedding and swing tags on apparel and yarn. If in doubt, look for the crook mark! We’re also working on launching our licensee scheme in China, where there’s a real demand for products with British heritage and provenance. This is an exciting opportunity for us, and one of the ways we can leverage our business strength to promote the use of British wool and ensure the best possible returns for our farming community. We’ll be at the Homebuilding Show at the NEC, Birmingham in March, displaying a range of products for the home, including carpets, beds and bedding. There’ll be some show offers to take advantage of, so if you’re planning on visiting, make sure you drop by our stand to say hello and find out more! Find your local British wool retailer on our website - https://www.britishwool.org.uk/where-to-buy-wool. You can also keep up to date with the latest news through our social media channels – Instagram, Facebook and Twitter.